In the 1960's and 70's, a lot of young people came to music, and especially to guitar playing, through Bob Dylan's songs. In the early 60's song sheets were very cheap: they allowed you to get the lyrics and the chords, and become Bob Dylan for a while in your bedroom. 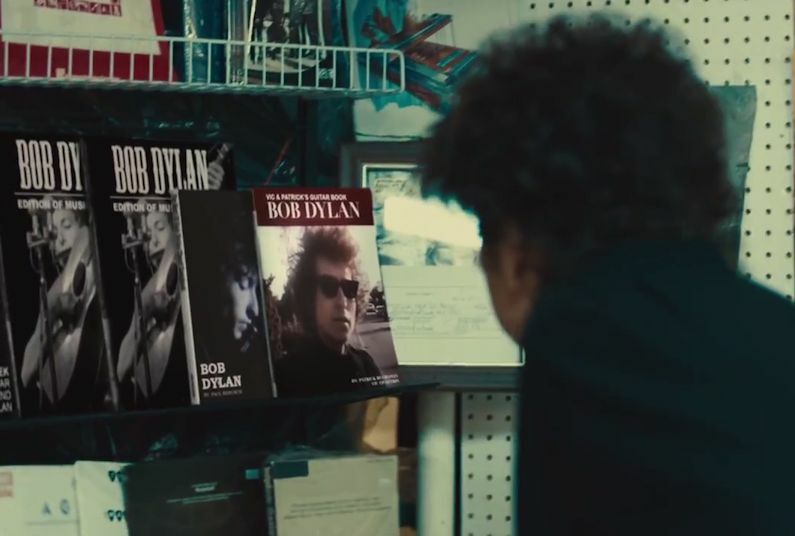 Soon every Bob Dylan album released was followed by the publication of its own songbook; all of them are highly collectible. Please contribute: here is a list of scans needing an upgrade.